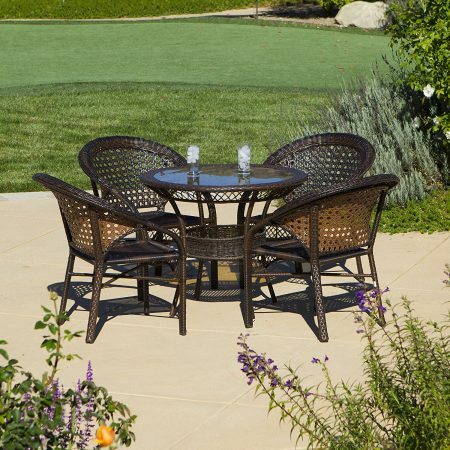 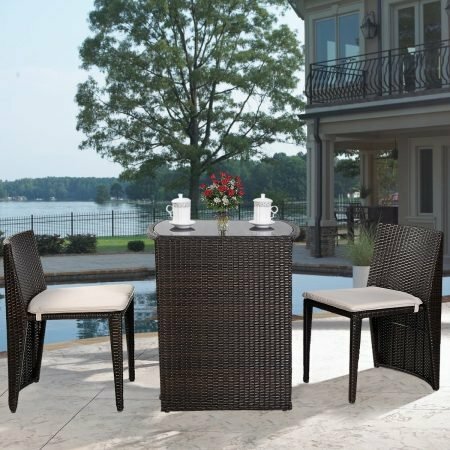 Discover the most beautiful Wicker Patio Sets for your outdoor space. 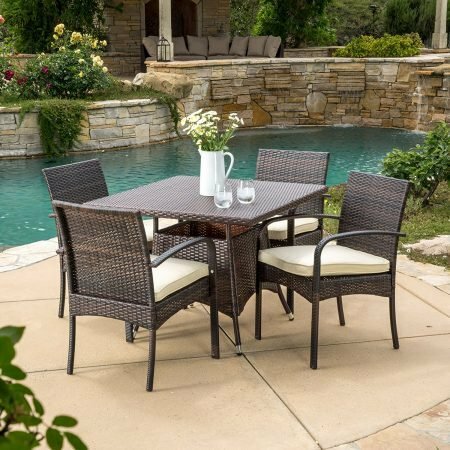 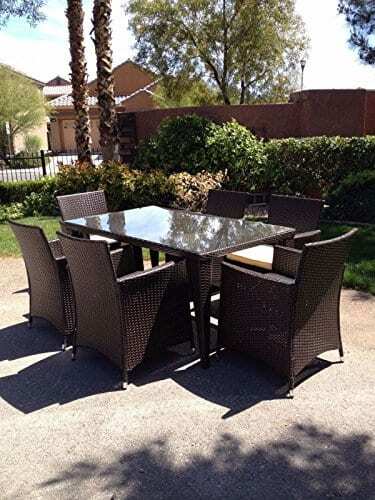 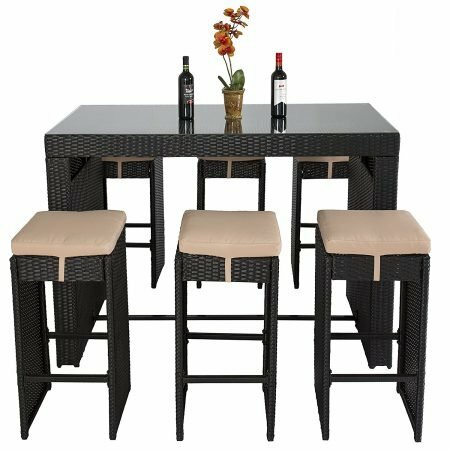 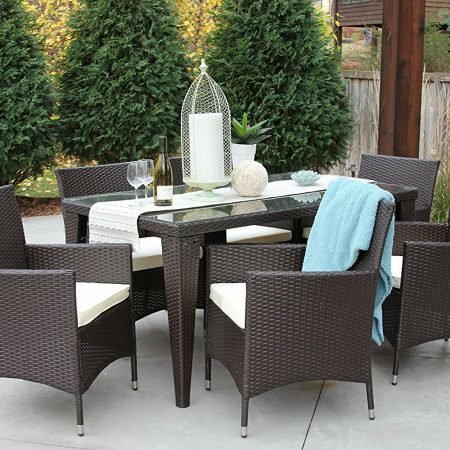 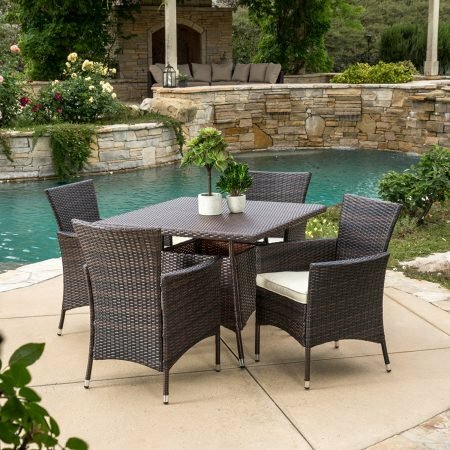 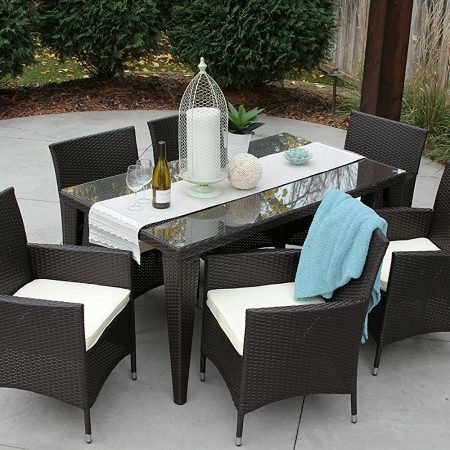 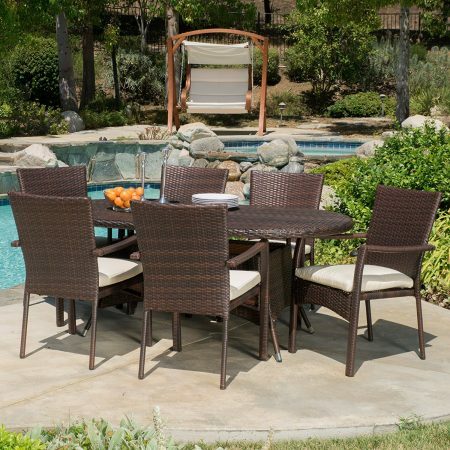 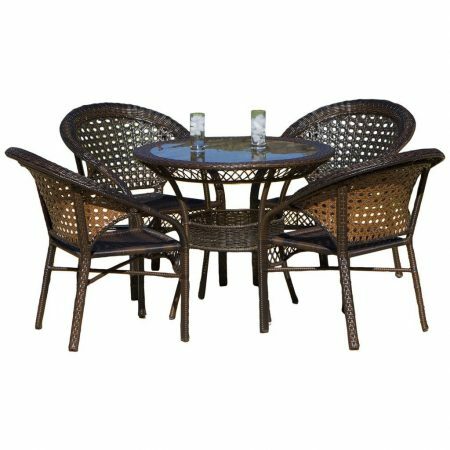 We love wicker patio furniture sets that include dining sets, furniture sets, conversation seating sets, chairs, chaise lounges, and more. 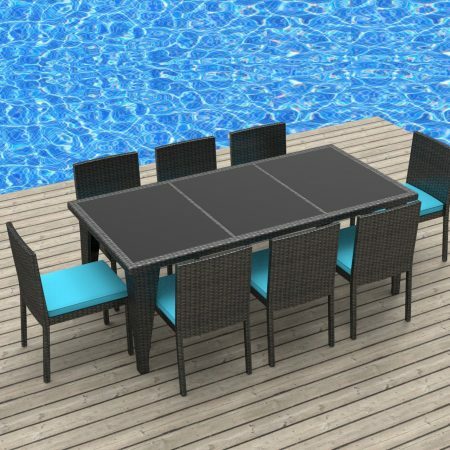 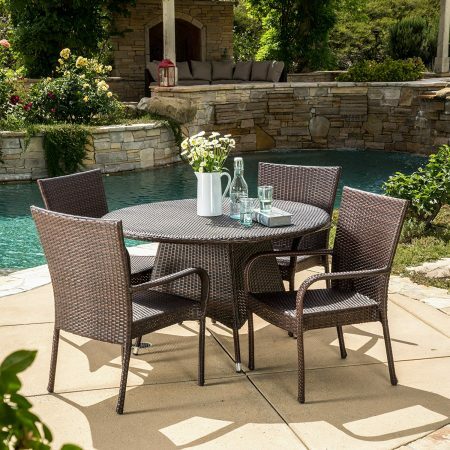 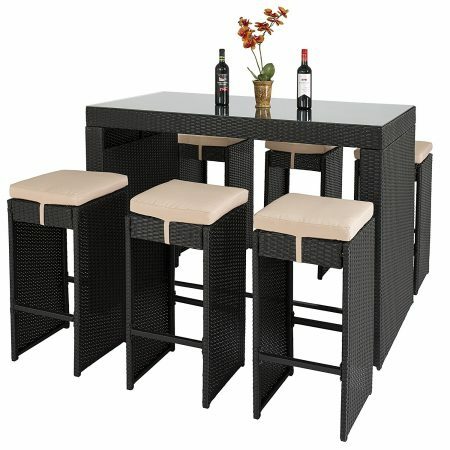 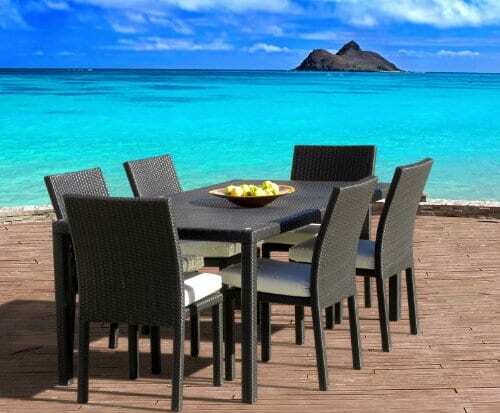 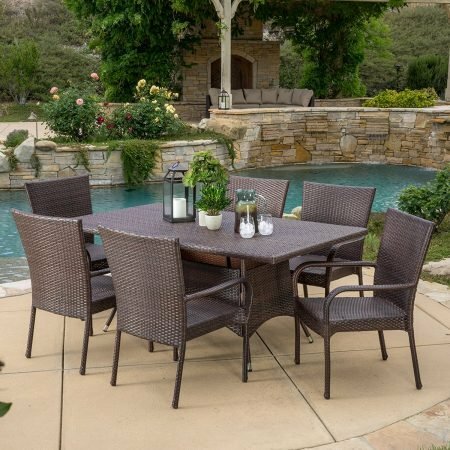 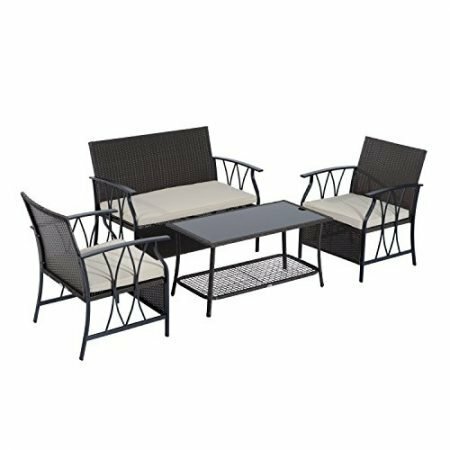 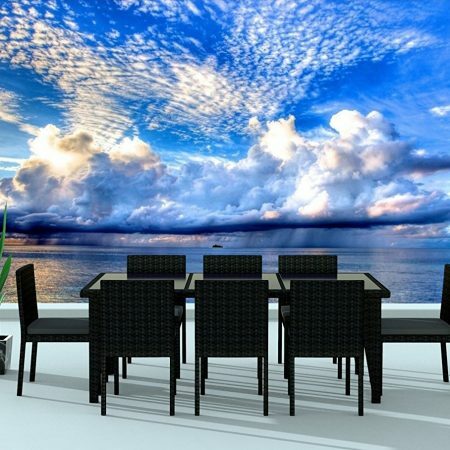 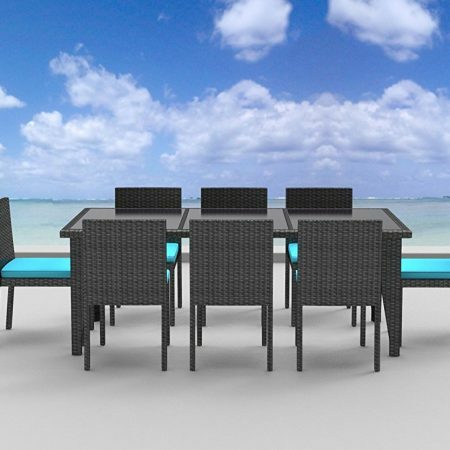 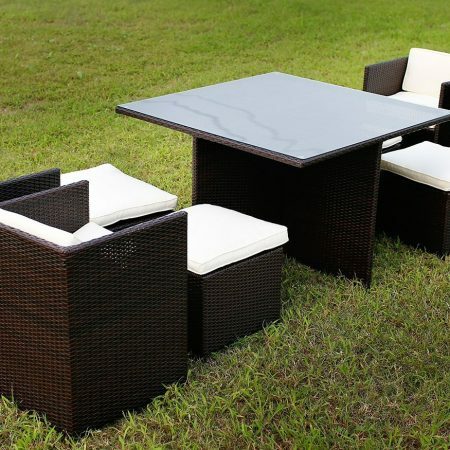 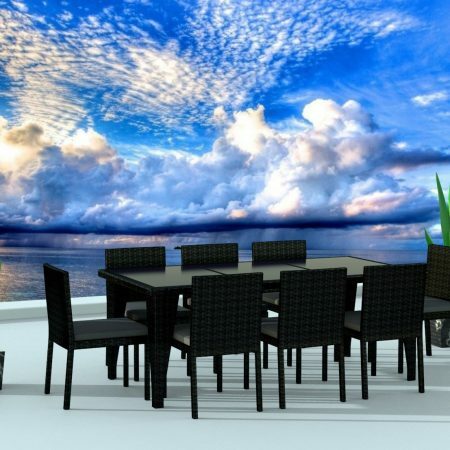 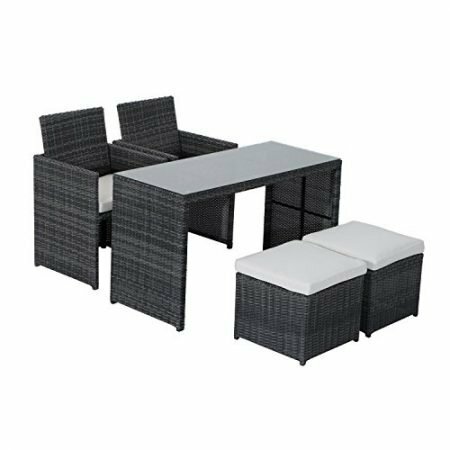 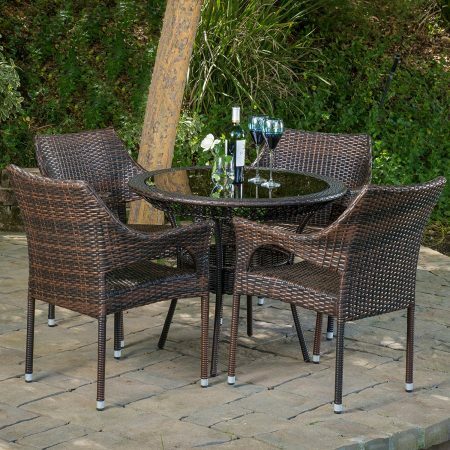 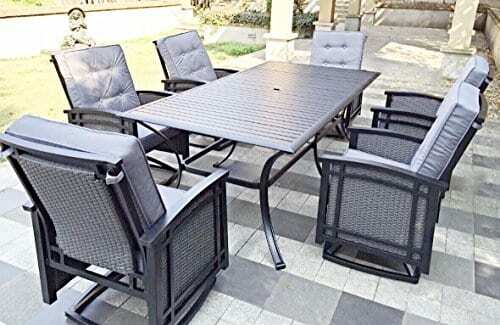 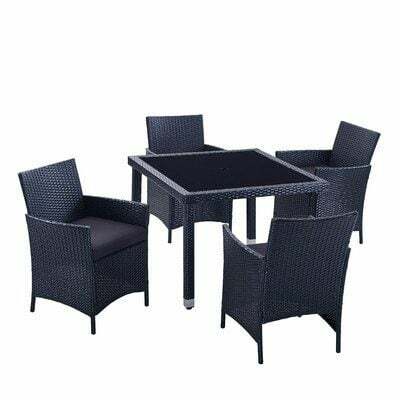 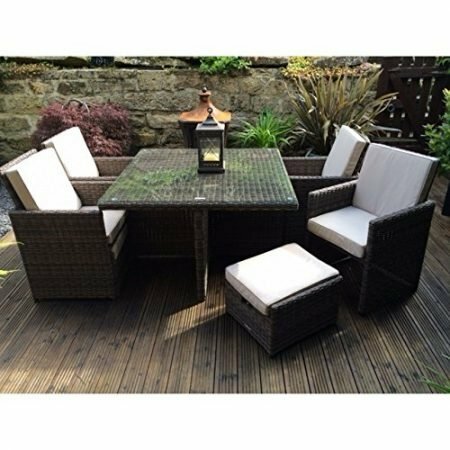 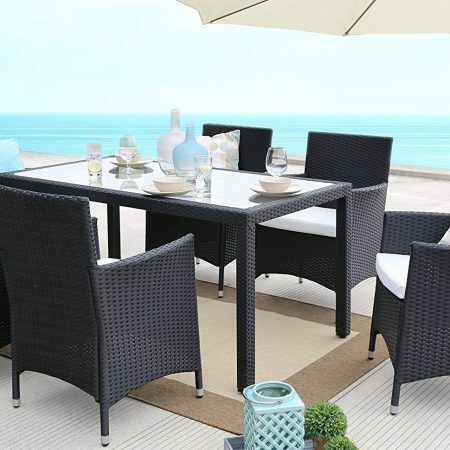 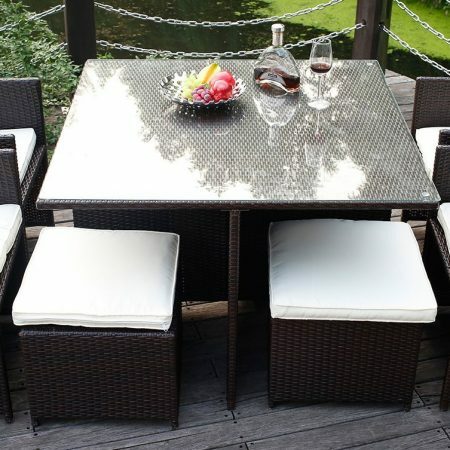 If you need a new outdoor wicker furniture set to create the perfect outdoor setting, look no further than our products for sale.